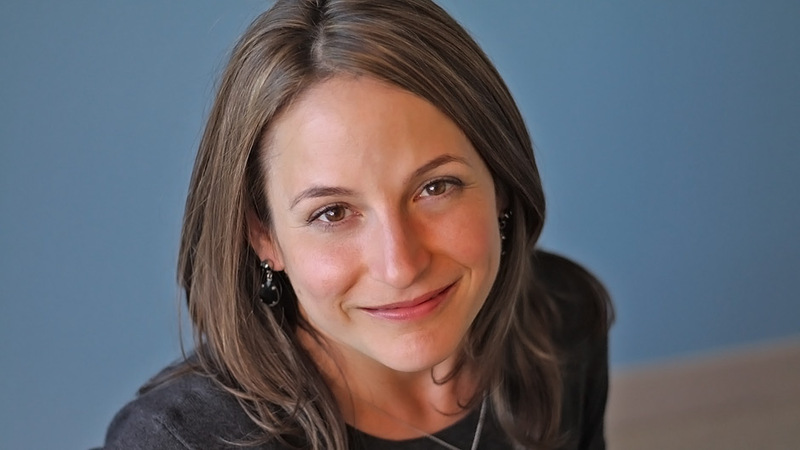 Karen Russell's debut novel, Swamplandia!, was selected as a best book of the year by numerous publications, including The New York Times, and was a finalist for the Pulitzer Prize. One of The New Yorker's "20 Under 40," and a 2013 MacArthur Fellow, Russell captivates crowds with her wild imagination, infectious enthusiasm, and lively sense of humor. 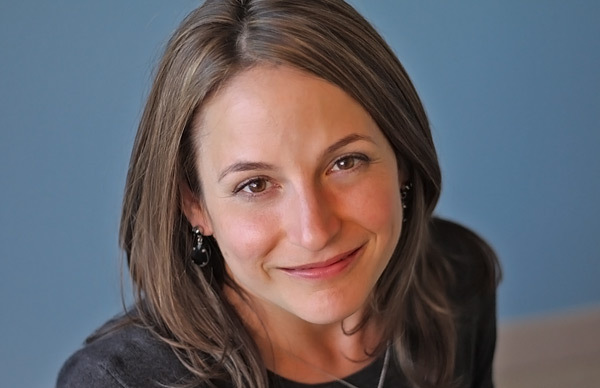 Karen Russell’s debut novel, Swamplandia!, was chosen by The New York Times as one of the Ten Best Books of 2011, long-listed for The Orange Prize, and a Pulitzer Prize finalist. Russell has been featured in The New Yorker’s 20 Under 40 list, and was chosen as one of Granta’s Best Young American Novelists. In 2009, she received the 5 Under 35 award from the National Book Foundation. In 2013 she was named a recipient of a MacArthur Foundation “Genius Grant,” the youngest of the year’s 24 winners. Russell is a captivating speaker who has appeared at venues like the Savannah College of Art & Design and the Free Library of Philadelphia. Formerly a writer-in-residence at Bard College and Bryn Mawr College, she is the recipient of the Mary Ellen von der Heyden Berlin Prize and was awarded a fellowship at the American Academy in Berlin. Russell is also the author of the celebrated short story collection St. Lucy’s Home for Girls Raised by Wolves (Knopf, 2006). Her collection of short stories Vampires in the Lemon Grove was published by Knopf in 2013. Russell received her B.A. from Northwestern University in 2003, and her MFA from Columbia University in 2006. Our experience with Karen Russell was lovely from start to end. Karen was hugely generous with her time (we had a lovely dinner with her on arrival to Colorado Springs, CO and she was welcoming to every person that approached after the lecture for a signed book). Our project has an ambitious theme: moral beauty. Karen Russell took on the theme with real intention. Her lecture was thoughtful, well delivered, and featured poetic turns of phrase and impressive argument. Notably, Karen was kind to our whole team – it felt like she really saw all the work that we are doing and made space to celebrate our wins. Karen Russell was adored by all. She is magnificent. She’s kind and funny and generous and unassuming and smart and game and willing to speak with students. All I have is praise. Karen was marvelous. Such a joy to work with. She did an amazing visit at the school and really engaged the students. Her reading and conversation were fantastic. She held the audience rapt and the book signing was great. It was a HUGE success. Karen was utterly delightful and gracious. She signed a lot of books and talked with every single person who handed her a book. It was amazing. Our audience is discerning about the content of the authors’ talk and what was especially appreciated about Karen’s was that it was original, and felt appropriate, personal and serious to our attendees, as well as whimsical and humorous. My personal take was she was like a rock star! After the lecture and Q&A some audience members rushed the stage to ask her questions. Karen sat on the stage, feet dangling and proceeded to have a conversation with them; very sweet and engaging! I have never witnessed that happening before and I have attended many lectures over SAL’s 25 years! Karen’s appearance the following day at Sealth High School was equally successful. The students loved her and soaked up every word. The event went wonderfully. Karen was hilarious. She was gracious and open with students and it was a thrill for me to get to know her better. Since I’ve been here (last five years) it was the best-attended event we have had for a visiting writer. Really was a pleasure having her here! Karen Russell was amazing—funny and smart and insightful. She’s so warm and engaging that our students forgot they were talking with a writer they’ve read and admired since her debut story and collection. You should be besieged with requests for this one-of-a-kind writer and wonderful person. Astonishing. . . . Vampires in the Lemon Grove stands out as Russell’s best book . . . with prose so alive it practically backflips off the page. From apparent influences as disparate as George Saunders, Saki, Stephen King, Carson McCullers and Joy Williams, [Russell] has fashioned a quirky, textured voice that is thoroughly her own: lyrical and funny, fantastical and meditative.